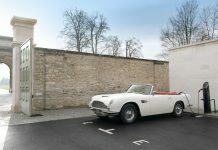 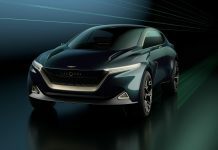 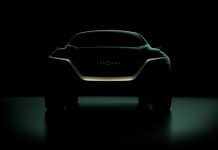 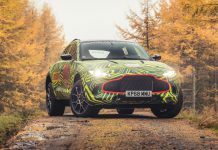 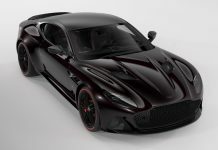 Aston Martin news, reviews, photos & videos! 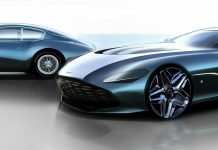 Read all about the Aston Martin Rapide, Aston Martin One-77, Aston Martin DBS (Volante), Aston Martin V12 Vantage (Roadster), Aston Martin V8 Vantage (Roadster), Aston Martin Vanquish, Aston Martin DB9, Aston Martin Cygnet, Aston Martin DB7 & more. 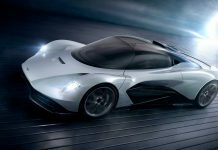 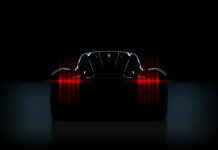 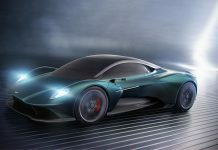 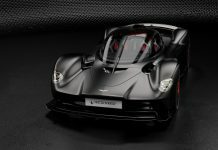 Aston Martin AM-RB 003 Hypercar Unveiled!